I have tried quite a few protein powders and protein shakes and some are better than others in terms of texture, taste or nutritional value. I am often asked what protein powder I recommend. Vega! Being on the go, this is my go-to shake. 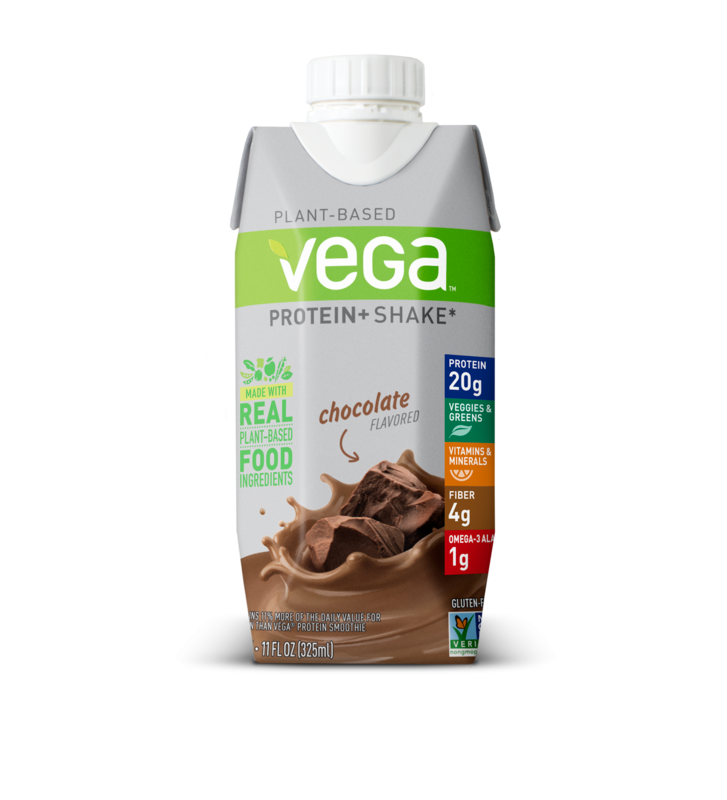 It is so good – not to mention 20g of plant-based protein. What I particularly like about this: the texture is smooth, not grainy like some and it is (it does not taste like chemicals/fake sugars like some others). To purchase, click the buy now button and check out a variety of their other products. They also have greens and snack bars.There is also a back to campus sale currently going on, and a giveaway.